It's time to spice up your relationship! If you have gotten bored of the usual movie dates, mindless cafe hopping or shopping, fear not! I've always found that such mundane activities do not add significantly to any relationship. In fact, we rarely discover more of ourselves and of our partner during such activities. Here's a list of 7 exciting activities (or challenges) that you and your beloved might want to explore. 1. Go on a BOLLYWOOD Veggies tour. 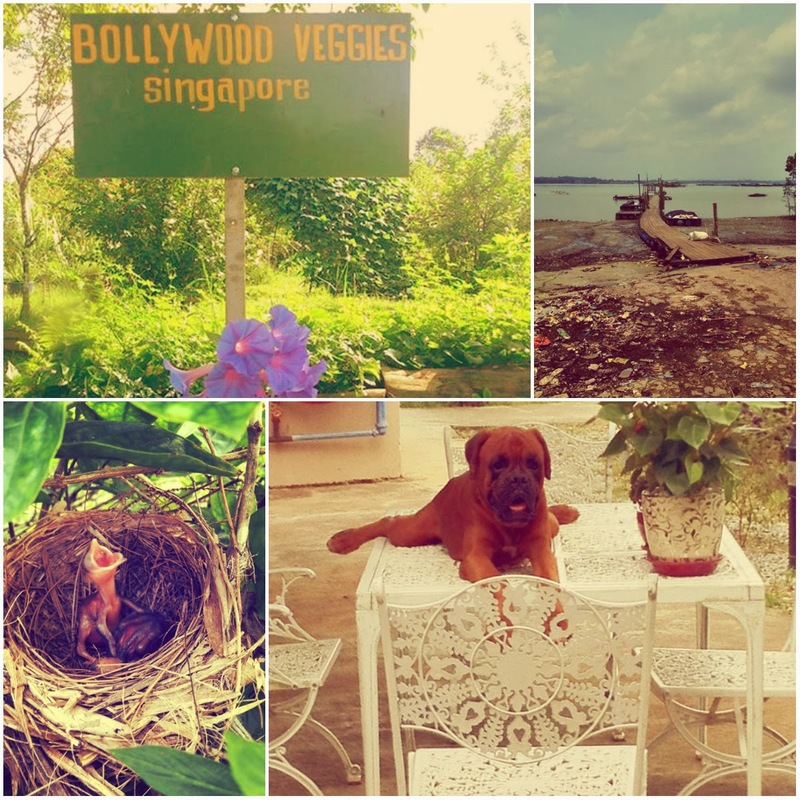 Bollywood Veggies provides a sanctuary away from the bustle of Singapore city life. There are so many things that could happen here - including previous instances of couples getting hitched. Who knows, you might be the next target of the cupid's arrow in this land of bliss! *grins* Set in the rustic environment of Kranji Countryside, you can also take your loved one out for a meal or enjoy a relaxing walk around their 10-acre farm. Their Poison Ivy Bistro menu features delicious and healthy options for all palates. Foodies would definitely be delighted to find themselves discovering the history of food culture in their Food Museum. The entire area boasts world-class biodiversity, and their farm has many birds, fish, frogs, snails, and insects in the sprawling acres—cats and dogs too! Lakota once said that, "When a man moves away from nature his heart becomes hard". If you're a couple who quarrels regularly, perhaps this marvellous place would bring you peace. 2. Scale loftier heights with Trampoline. 3. Take a bumboat ride to Pulau Ubin. For as little as SGD5.00, you can take a round-trip boat ride to the island. 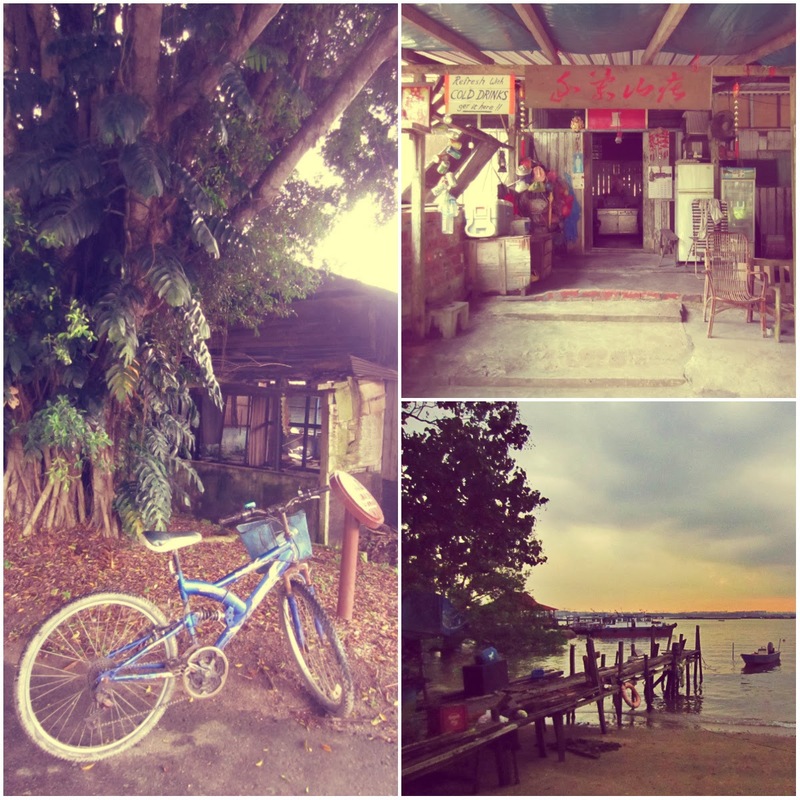 There's always an adventure to go on in Pulau Ubin. Be it heading to Chek Jawa or simply touring around, you can spend some romantic time with your beloved. The catch is this: You hardly have any mobile connection and so you can direct all your attention towards each other on the island. Rent a bike for only SGD6.00 and you get to overcome steep pathways that are off the beaten track. If you're as blessed as me, you'll get to see snakes and herds of wild boar. I would prefer walking down the beach, hand in hand, with sand on our feet. Of course, the favourite moments would probably be trying to get your bike off the mud and attempting to cycle up the hill. Talk to the people who live there – they are friendly and have many stories to tell. There is also a fish spa and a resort if you want to have an overnight stay in this beautiful island. 4. Visit the Southern Islands. 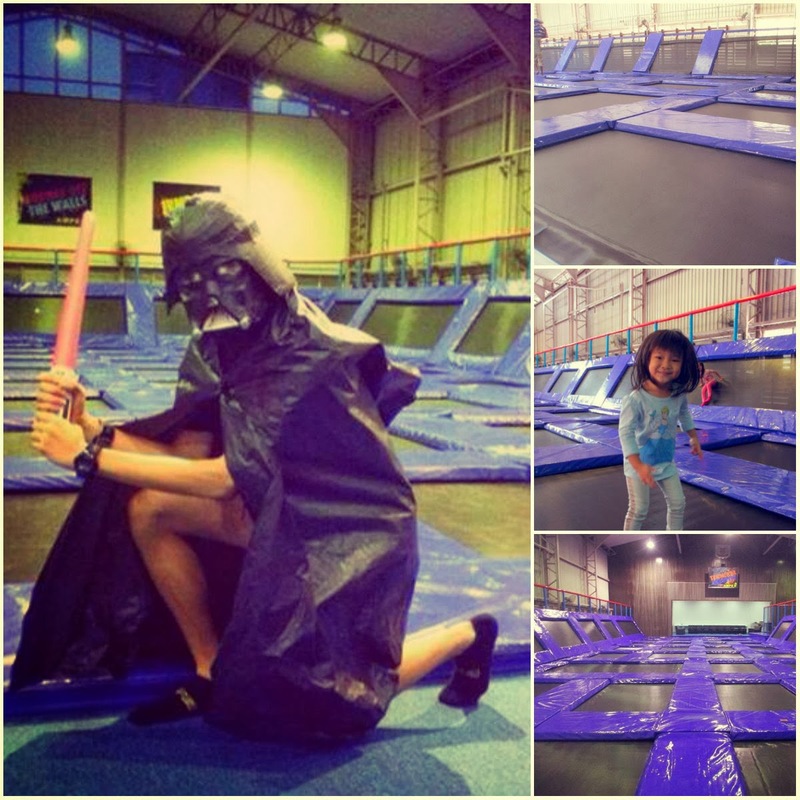 Who says there aren't any fun places in Singapore to visit? If you hate crowds, Saint John's Island is definitely the place to visit. Previously known as Pulau Sekijang Bendara, Saint John's Island has all the makings of an idyllic getaway. There, you can experience peace and serenity, and it is amongst such calmness that true heart-to-heart conversations can take place. Soak up the sun, enjoy a picnic on the sandy beach, explore the island's many winding tracks or simply laze the day away by the lagoon. In addition, this 39-hectare island is a haven for a host of flora and fauna. The ferry first heads to Saint John's Island before proceeding to Kusu island. The name Kusu means "Tortoise" or "Turtle" in Chinese; the island is also known as Peak Island or Pulau Tembakul in Malay. You can also find terrapins and tortoises of various sizes in this island as well. It is popular for its lagoons, pristine beaches and tranquil settings. Don't forget to visit the wishing well and the Tortoise Sanctuary! 5. Visit Religious Sites around Singapore. As Singapore is a multi-racial country, we are rich with diverse beliefs. Hence, visiting religious sites are a great way to understand what makes a man of character and a woman of virtue. This is my favourite activity – to understand not only our countrymen better, but also to reflect upon ourselves and our afterlife. In fact, it is also in these places that your partner can rightly learn how to love and to express love. Values such as compassion, kindness, gentleness, understanding and sacrificial love are also imparted. Most importantly, visiting these places are free! If you would like to visit a diverse range of religious sites, you could head to Kwan Im Thong Hood Cho Temple for Buddhism teachings, New Creation Church for Christian values, Sri Mariamman Temple for Hindu worship and the Sultan Mosque for Islamic teachings. 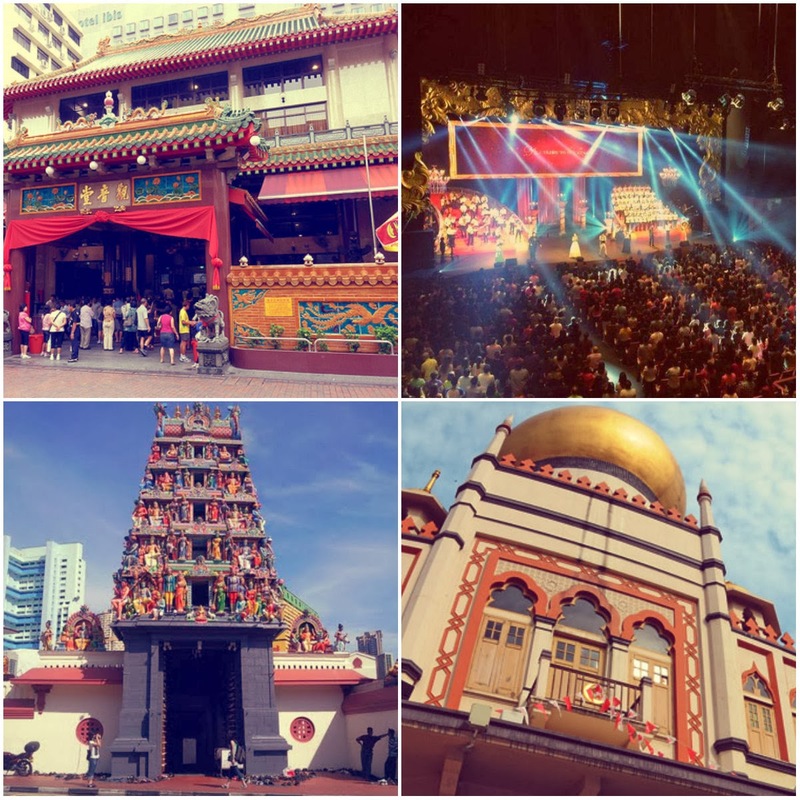 These are some suggestions, there are definitely more religious groups around Singapore for you to visit and ponder over. It'll be great if you can tell me how it went by commenting or through e-mail (if you're shy). I wish you and your loved one a journey of bliss as you live out these 5 exciting dates! 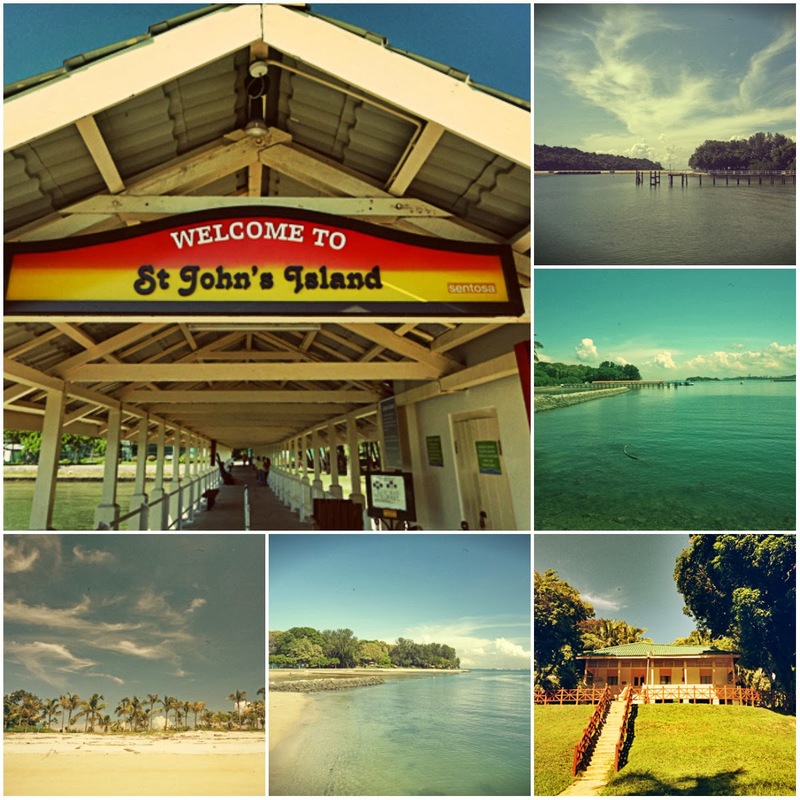 I always love beach and definitely st john island gonna be my next stop when I'm at singapore.